Home Care Assistance of Boca Raton - Boca Raton Home Care provides specialized services to your senior loved ones in every aspect of life. 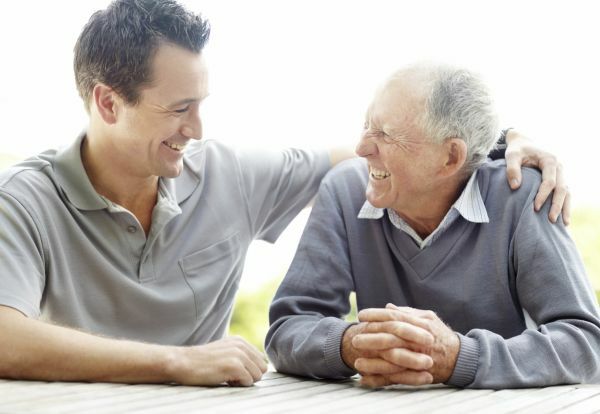 Boca Raton Home Care provides specialized services to your senior loved ones in every aspect of life. Our services include transportation, cooking healthy meals, exercise to maintain fitness goals, socializing and many other tasks. Senior years can bring limitations due to weaknesses and different diseases and your loved one may be concerned to lose independence if admitted to a care facility. We ensure your loved one receives the required help in the comfort of his/her home without compromising their independence. Our specialized services also include post-stroke, Parkinson’s and dementia care. To schedule a free consultation call us today at 561-826-9282, our Care Manager will be happy to provide the information you need. Bed Rest Pillow is used in college, homes, hospitals, dormitories and even in hostels. Bed Rest Pillow provides the utmost relaxation and comfort while the person sleeping or watching TV.